The future is nearly upon us, believe it or not, which means human kind may be seeing all types of new developments from the science and research worlds, including advances in the food industry. You thought gum that consisted of a three-course meal was just a hoke from Willy Wonka, but the reality is a bit more interesting. We could see something along those lines within the next decade or so. If it makes money and people will buy it, then some industry will develop it. 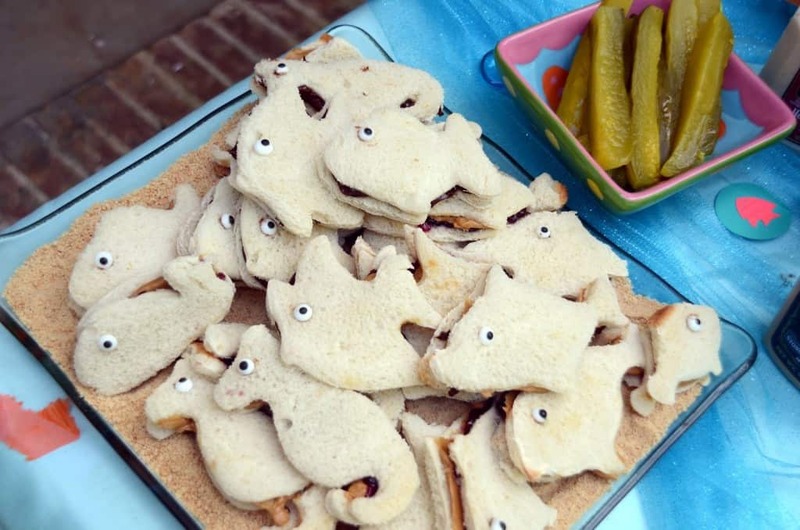 Here are 10 odd food developments we could see in the near future. Dave Hart, of the UK’s Institute of Food Research, has been working on a formula for a three-course meal chewing gum. This little strip of gum could ensure people in third-world countries could eat and survive on almost nothing. 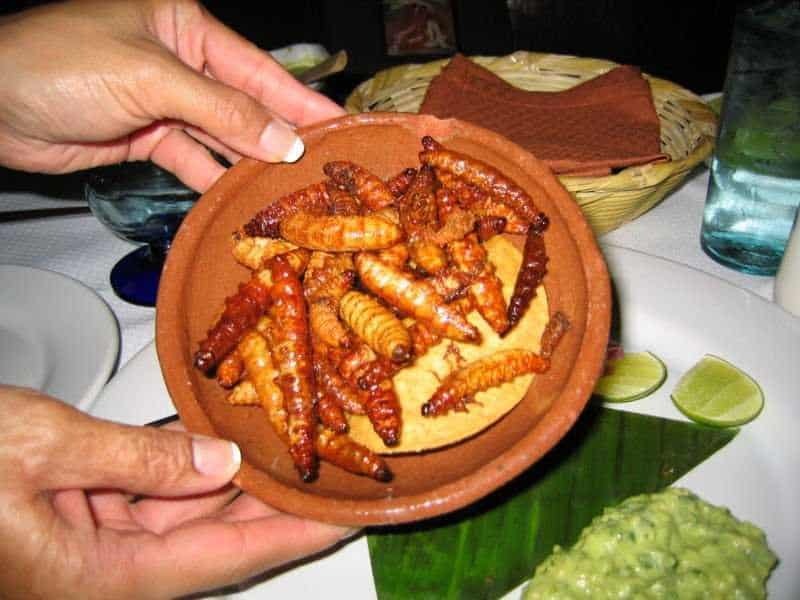 A report by the UN revealed that eating insects actually helps combat world hunger on numerous levels. People throughout Asia and Africa already consume various types of bugs, but more countries could be adapting to this near-endless food supply soon enough. In 2012, a Brazilian burger restaurant developed an edible wrapper that people could simply consume instead of unwrapping from their burger. Professor David Edwards later introduced a type of wrapper made of natural skin, which could also be consumed. Jellyfish are already incredibly plentiful throughout the world’s oceans, and peanut butter is readily available in most countries. Combine the two, much like what the Chinese have begun to do, and we could have an entirely new delicacy to sustain everyone. 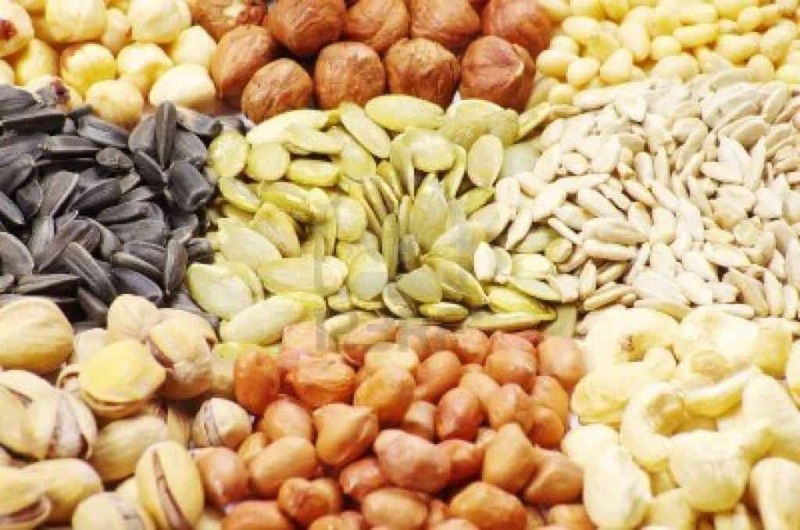 China has been working hard to send various types of food seeds into outer space, and have discovered some impressive findings in their research. The seeds that returned actually bred faster and produced larger crops. This could be a massive breakthrough for the food industry. 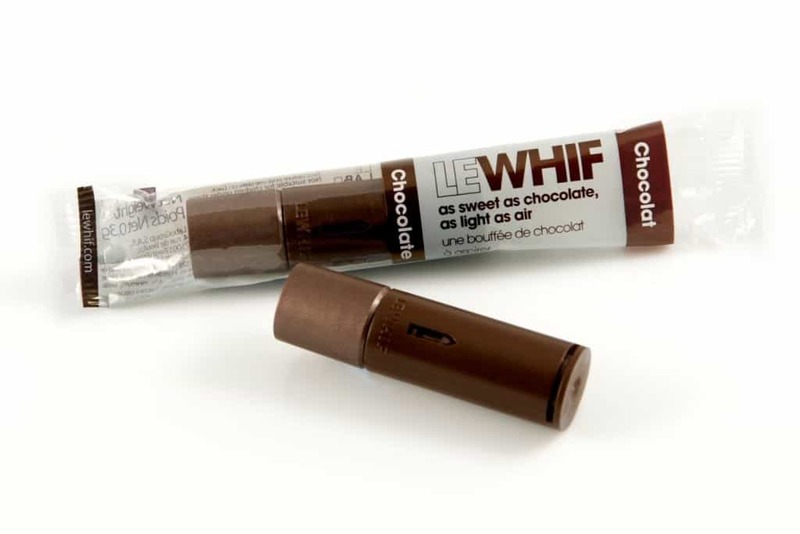 Harvard professor David Edwards invented Le Whif, which was a type of sprayable dark chocolate that could be inhaled by the consumer. 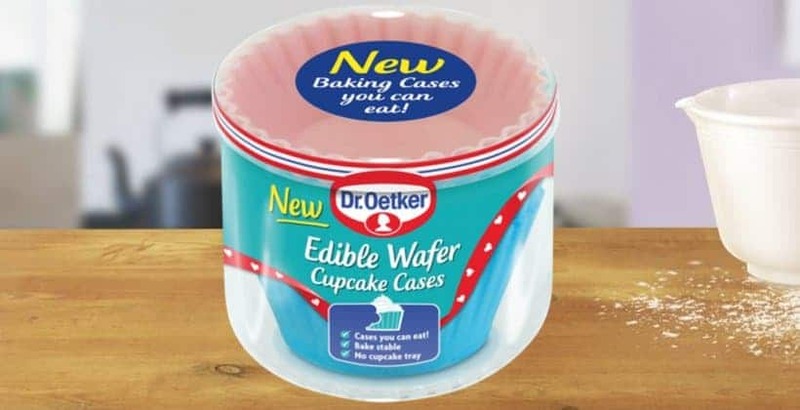 This may catch on as the new way to ingest various meals in the near future. 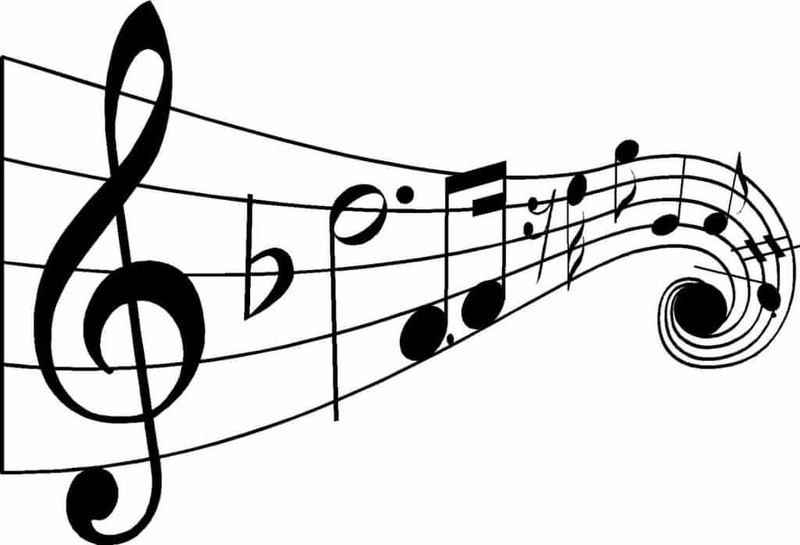 Music is said to enhance the flavor of whatever food dish you are currently consuming, so scientists and trying to adapt various sounds and make food more filling and taste so much better with melodic notes. NASA is developing a system for the International Space Station to reuse human waste and turn it into drinking water. The same type of system is thought to be easily implemented to be used in the form of food someday, too. 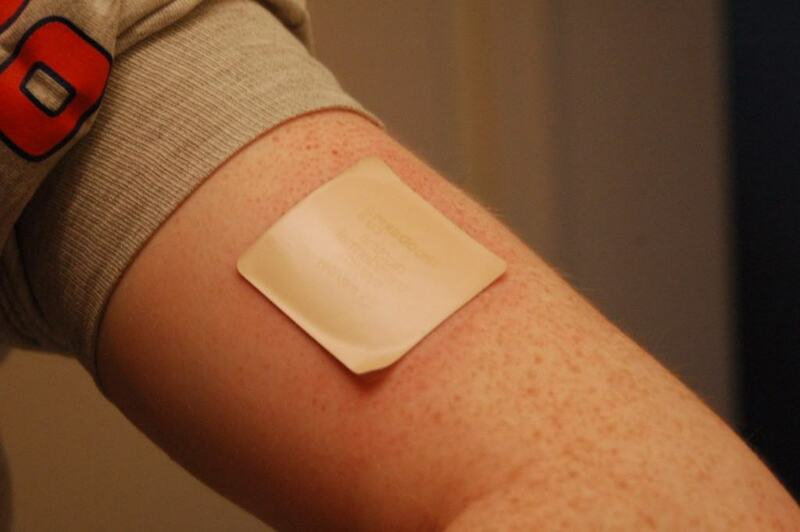 Scientists working for the Department of Defense are trying to concoct a type of skin patch that can insert food directly through the skin using a microchip processor that detects the person’s nutritional requirements at the time, and then delivers the goods. 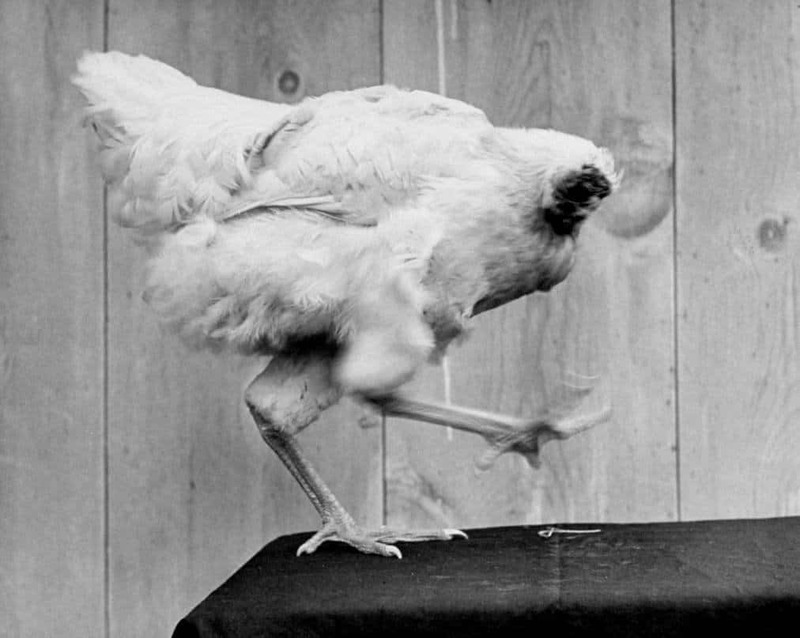 In order to meet the demand for chicken, the meat industry is tossing out humane treatment in order to breed quickly. A headless chicken farm has been proposed, which would ensure the chicken no longer feels any pain during the process.